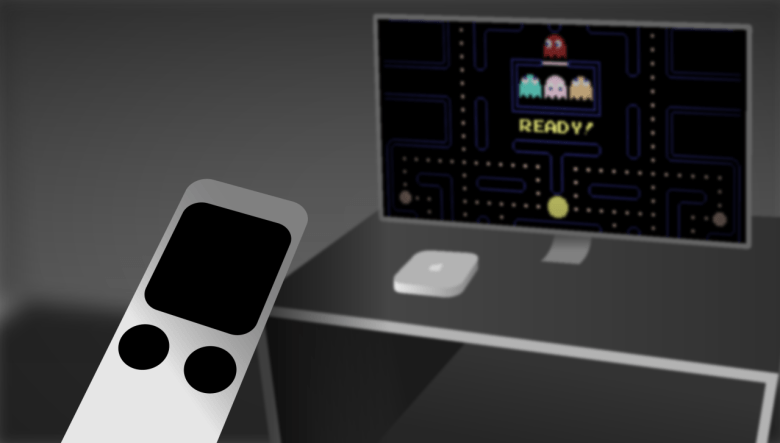 The new Apple TV remote will give it Wii-like gaming capabilities. We’ve previously heard rumors that Apple’s new Apple TV, which is scheduled to be announced Wednesday, will feature an all-new, motion-sensing remote that will poise the set-top box as a possible console killer. Now, the New York Times is backing the rumor up, saying the next Apple TV is being designed by Apple specifically to take on the likes of Microsoft, Sony, and Nintendo for the hearts and minds of living room gamers. Apple is expected to make games a primary selling point of its new Apple TV product, which is scheduled to be announced on Wednesday in San Francisco, according to people briefed on Apple’s plans who spoke on the condition of anonymity. But the Apple TV will be able to beat out modern consoles when it comes to price: $150 compared to the $400 an Xbox One or PlayStation 4 would cost. In addition, there’s the secret weapon of the App Store: since the new Apple TV will still run iOS, it seems a shoe-in that Apple will make it as easy as possible to port their existing apps to the new Apple TV, giving the new set-top box a lot of built-in momentum when it comes to building out a great games library. Apple is expected to announce specifics about the new Apple TV on Wednesday. We’ll keep you posted, but one thing’s for sure: it doesn’t seem like Cupertino is thinking of TV as a mere ‘hobby’ anymore.